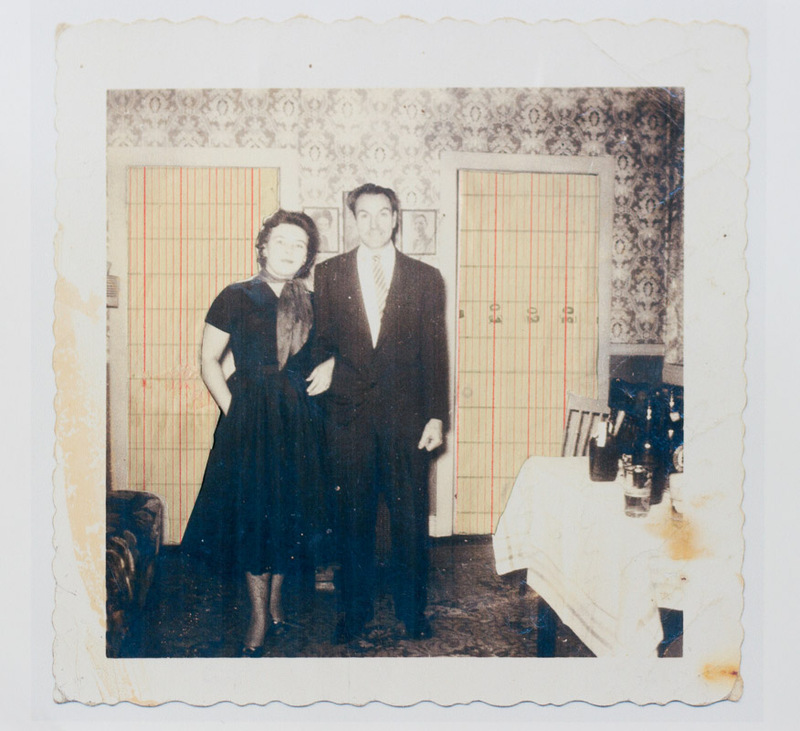 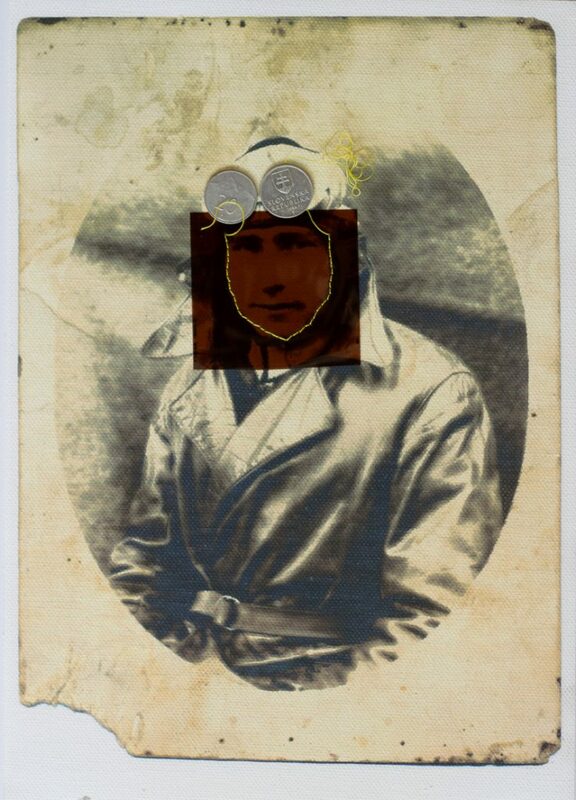 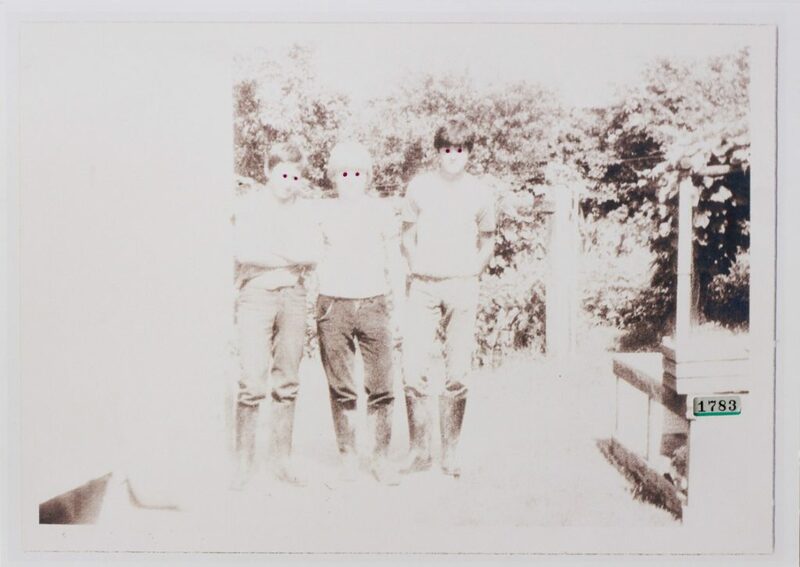 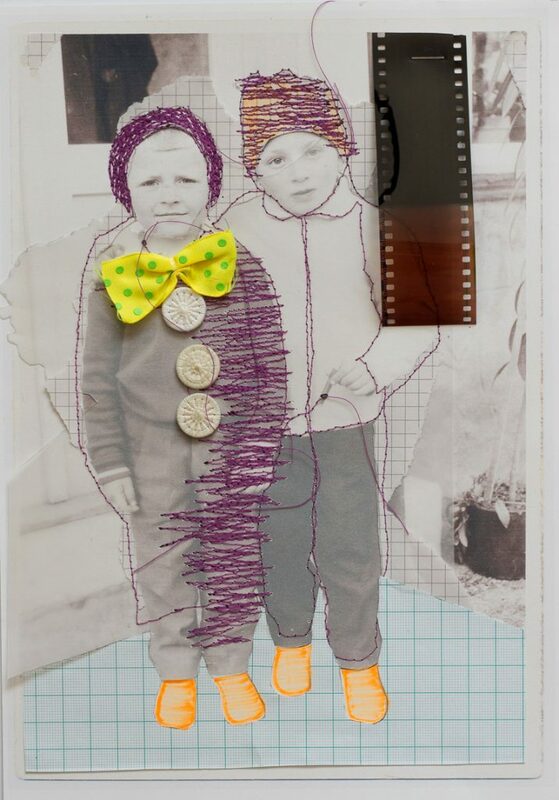 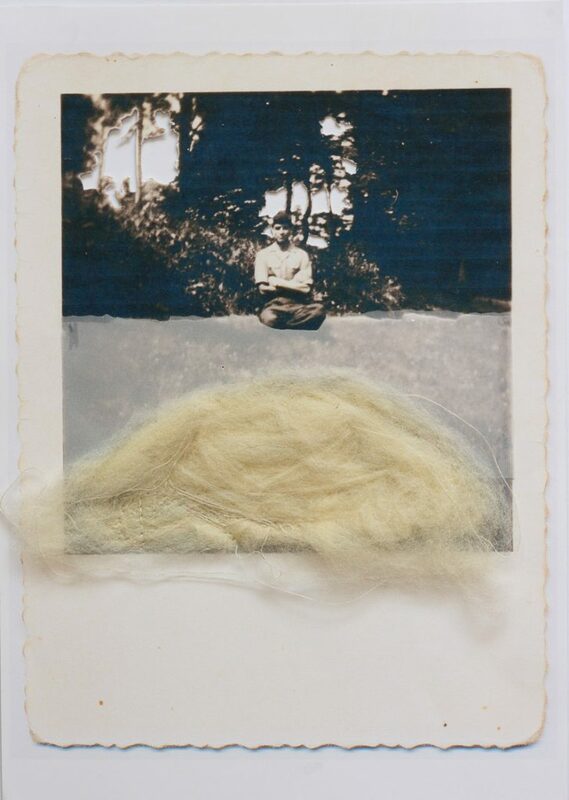 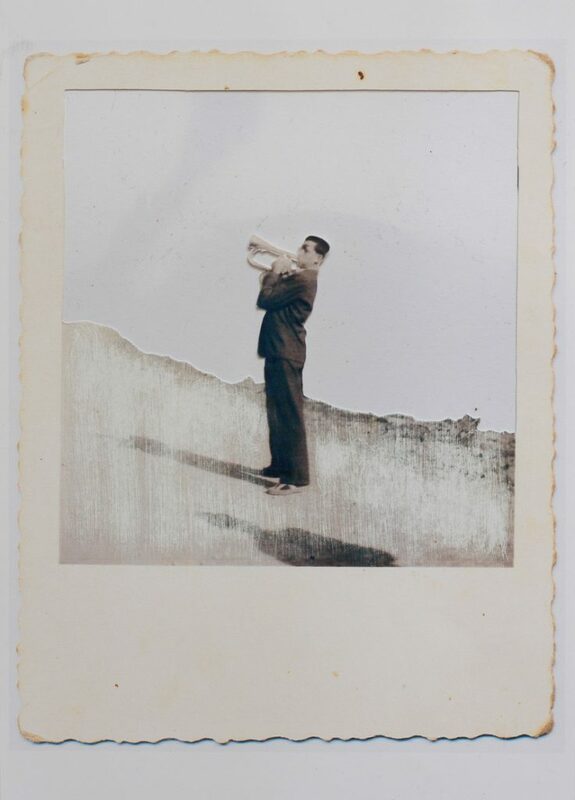 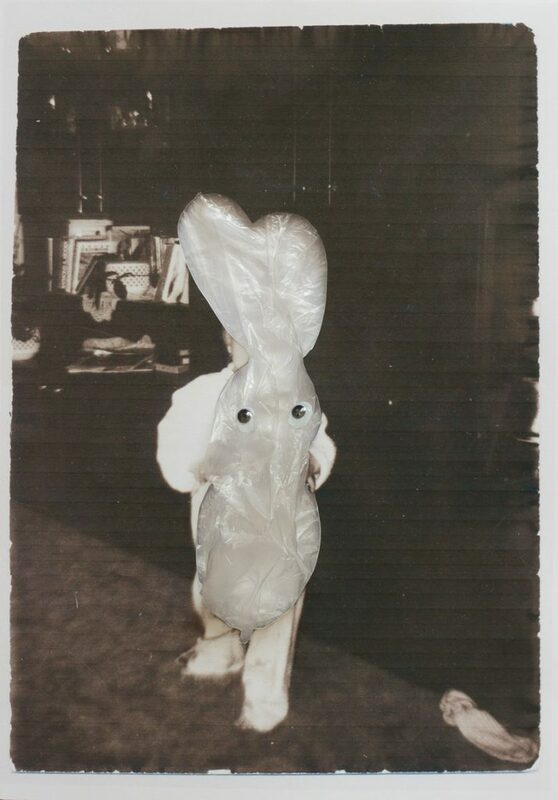 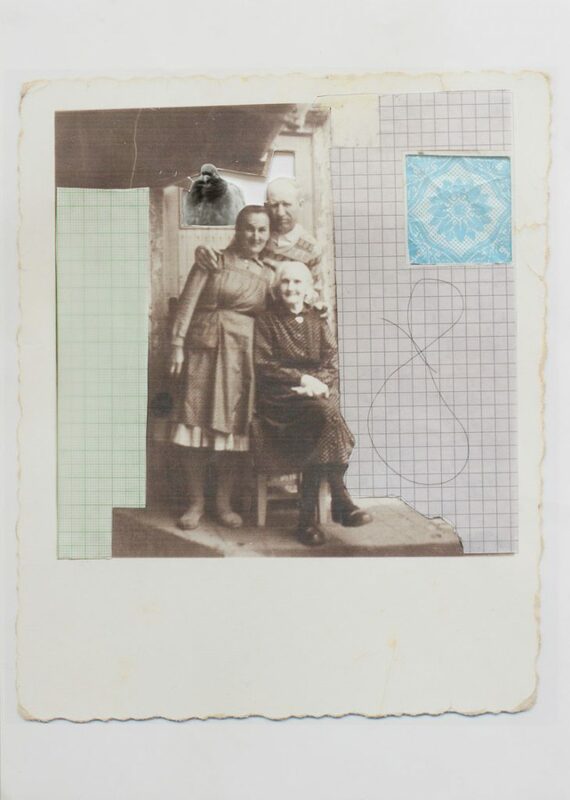 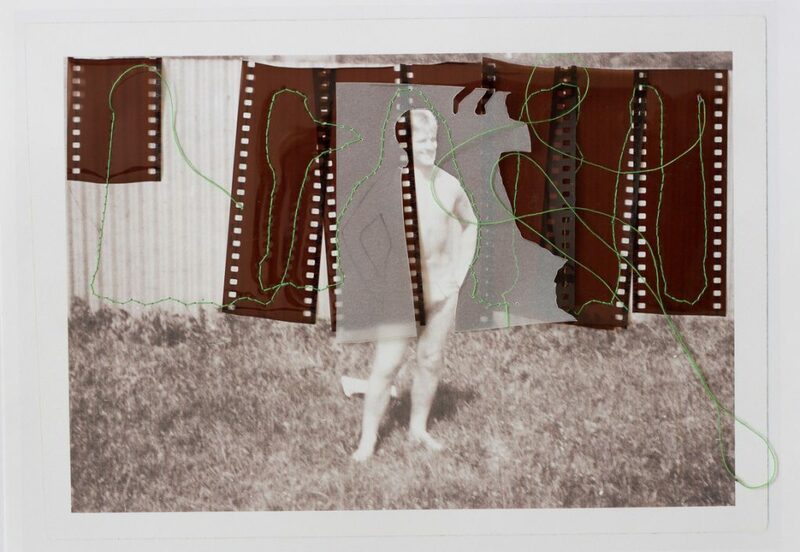 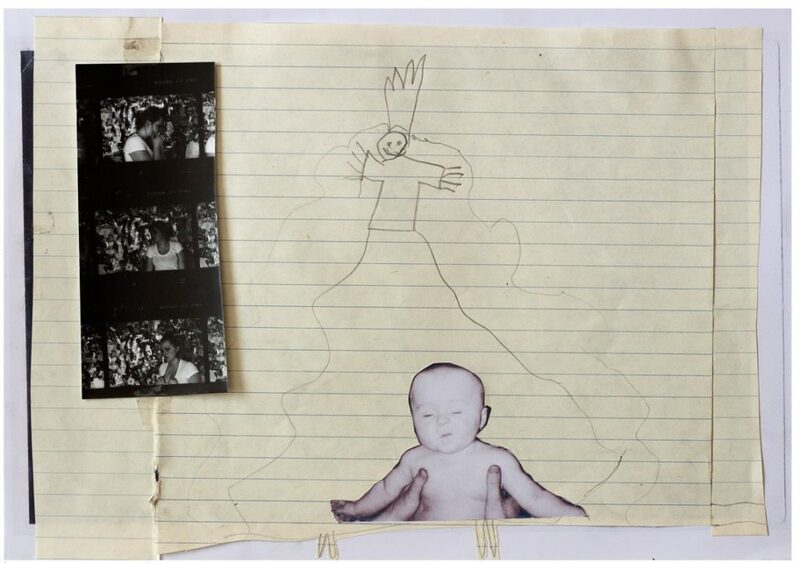 The series Family Album (2013 – ongoing) is based on the artist’s family archive. 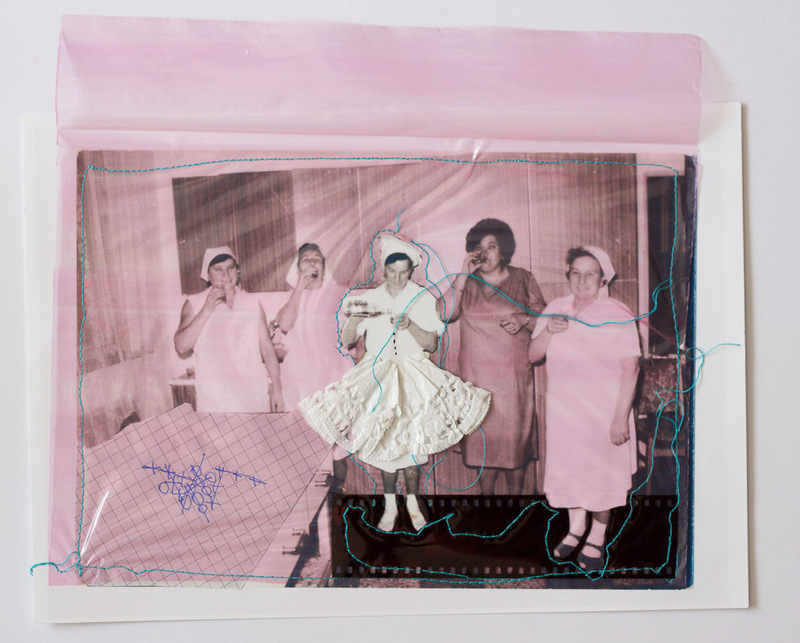 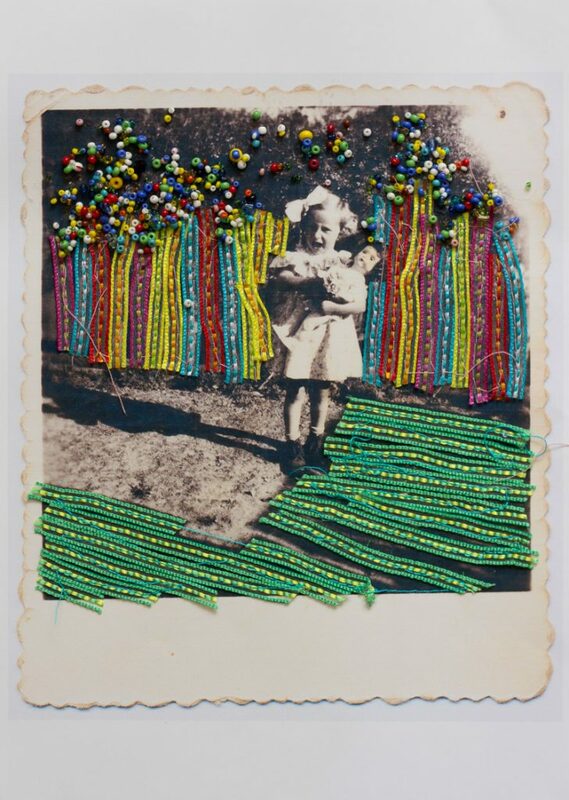 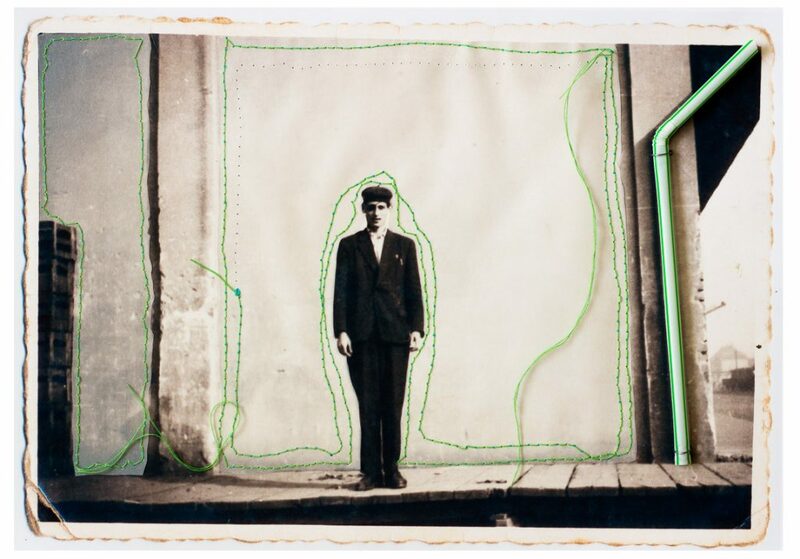 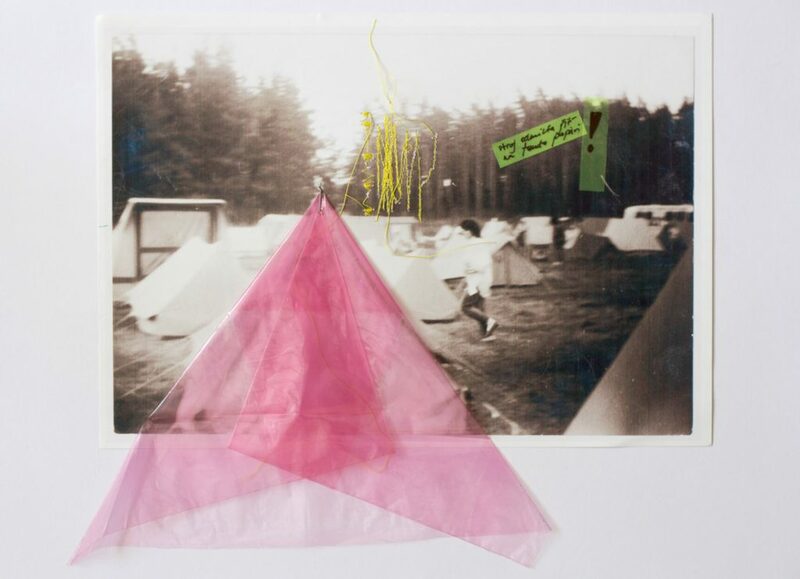 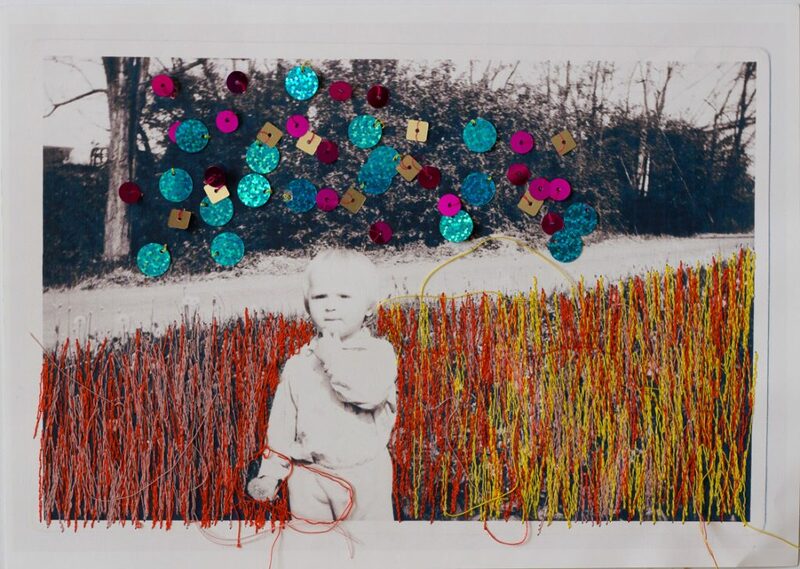 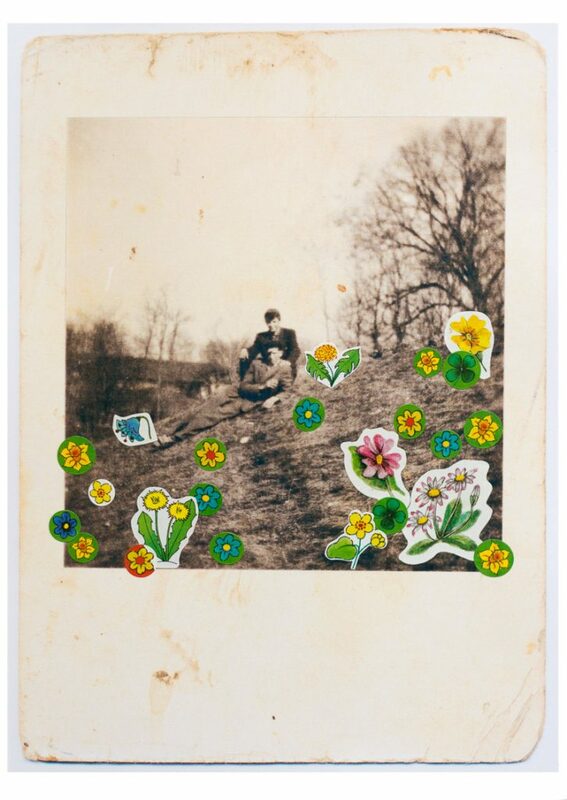 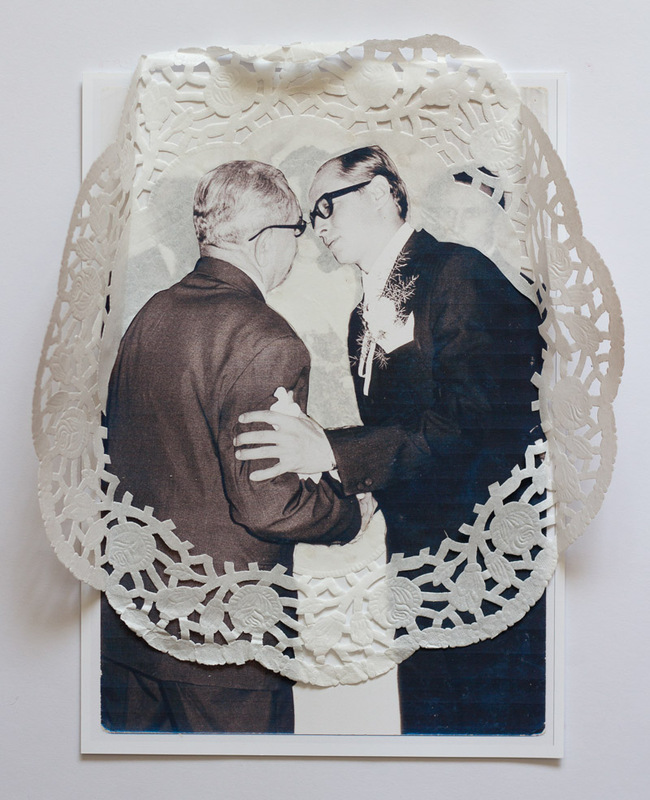 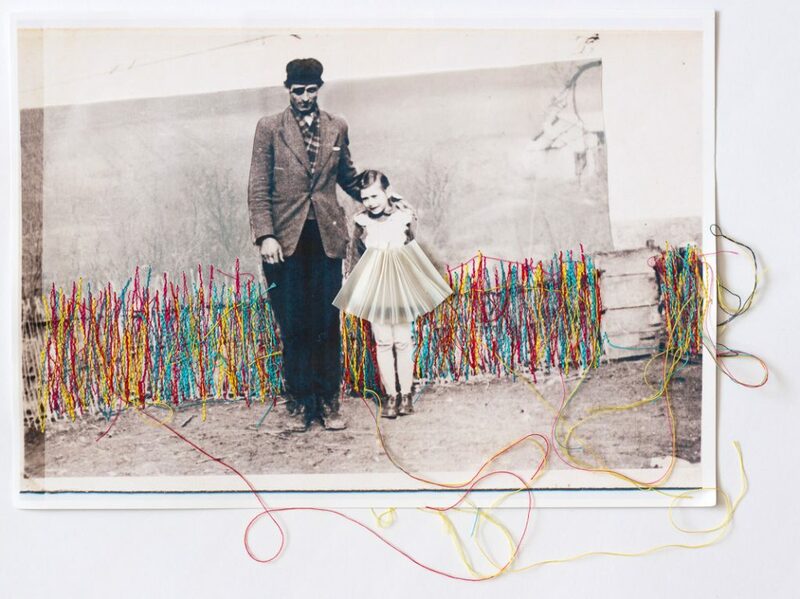 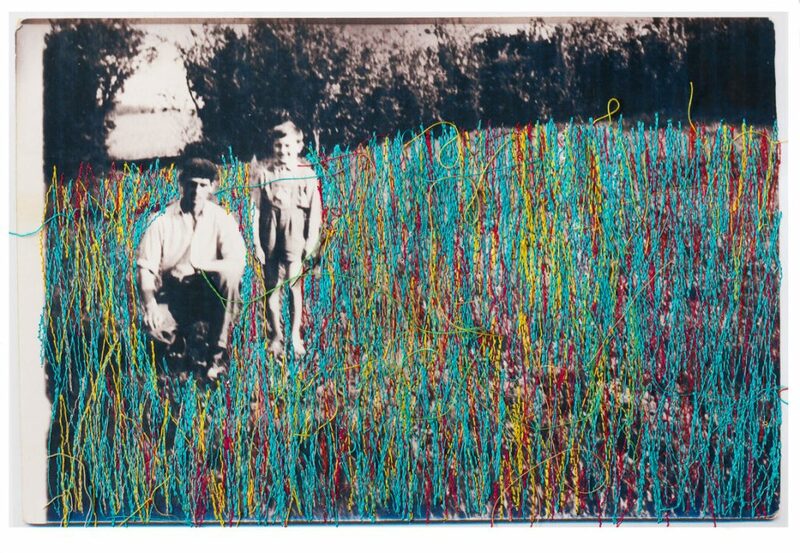 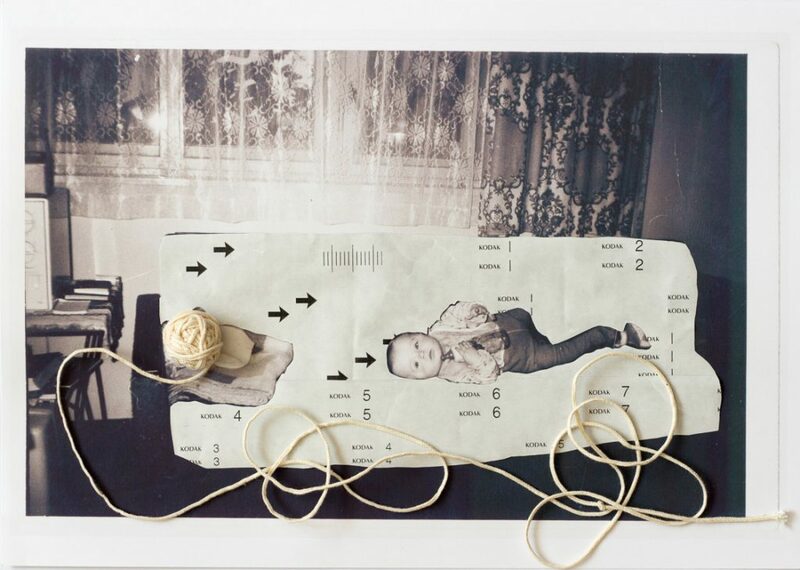 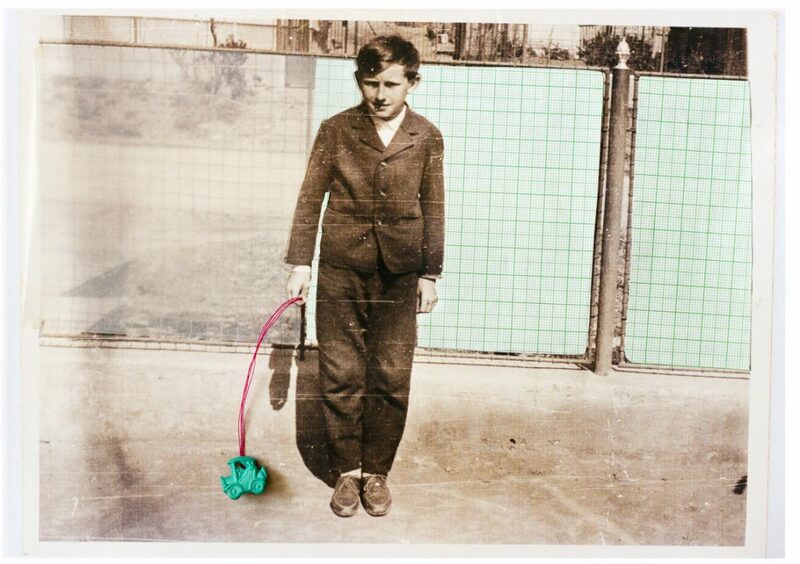 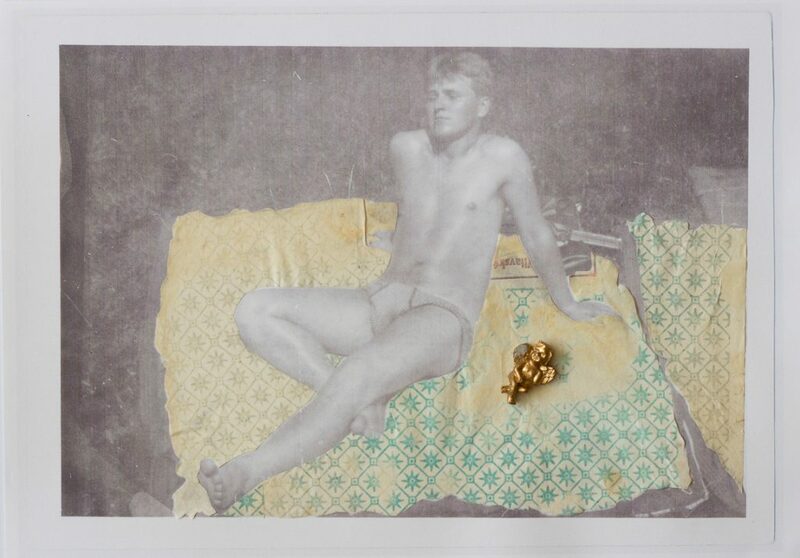 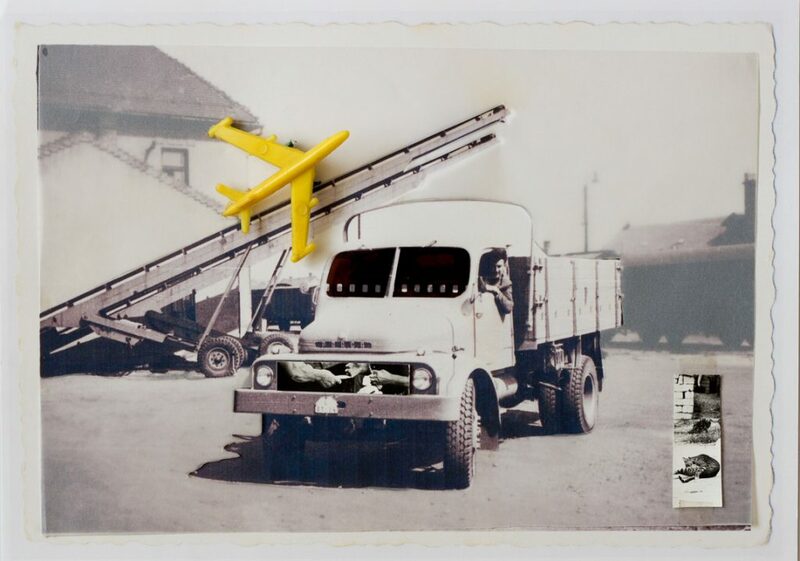 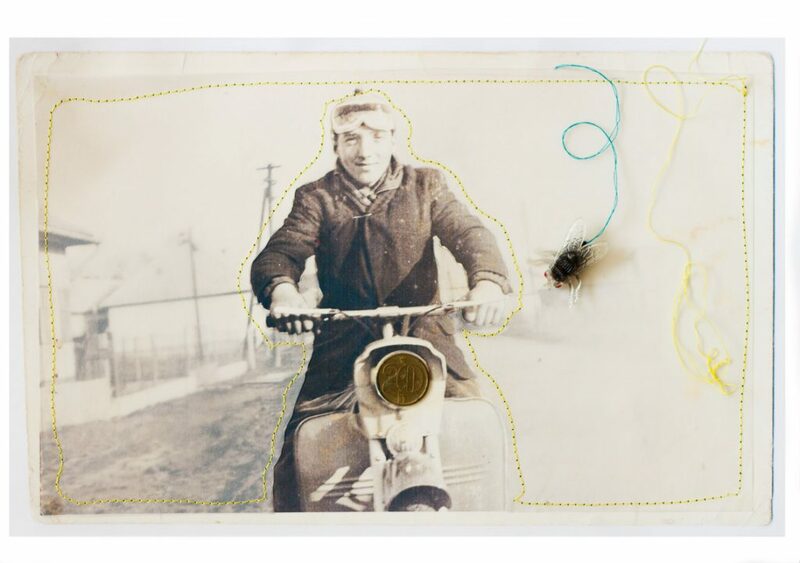 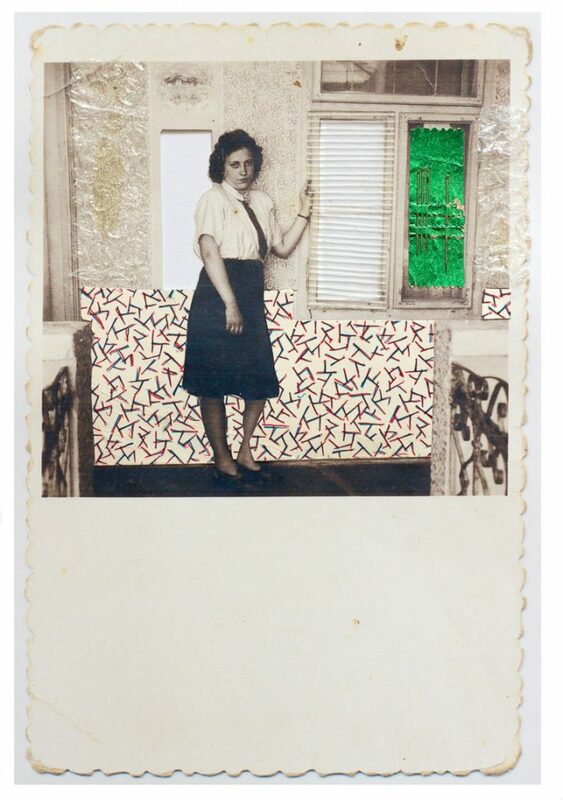 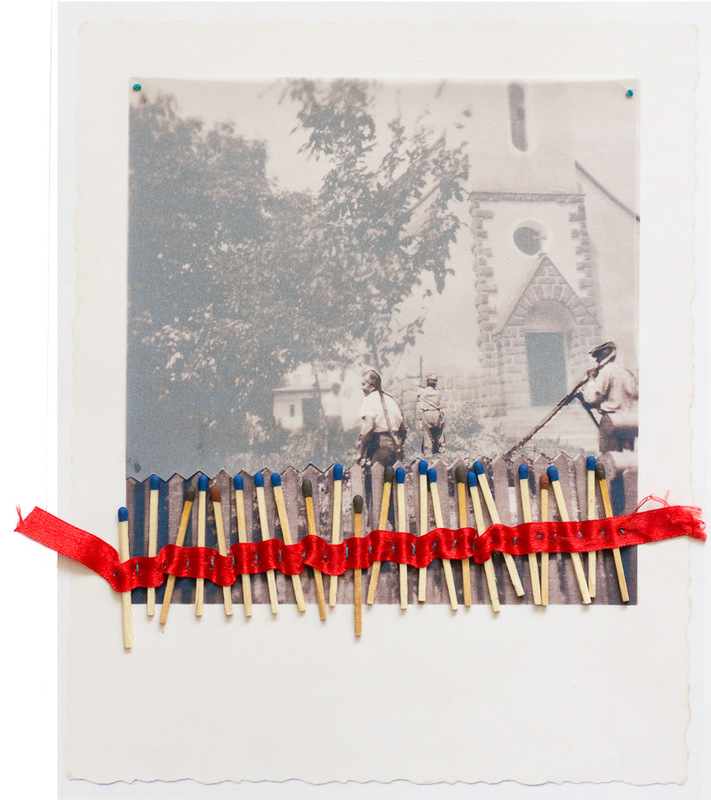 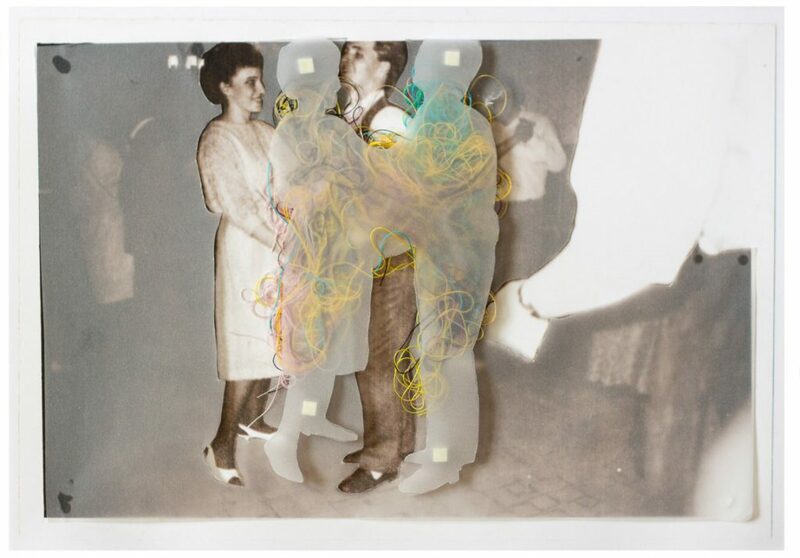 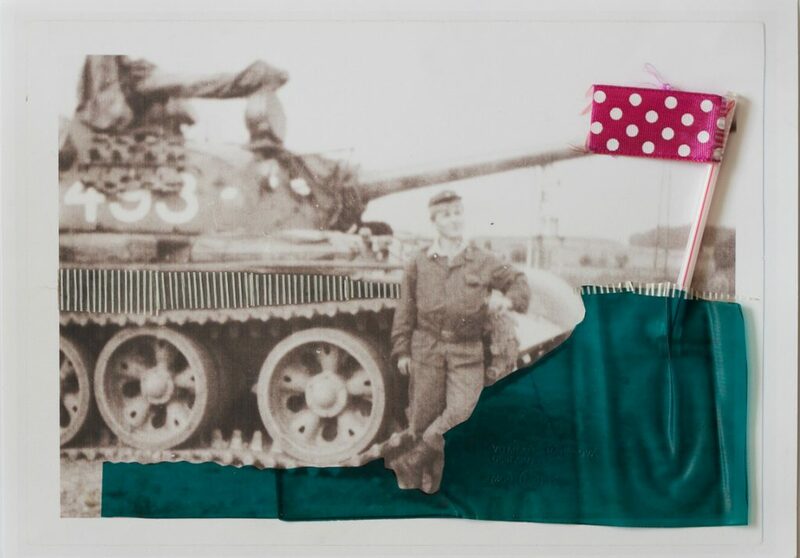 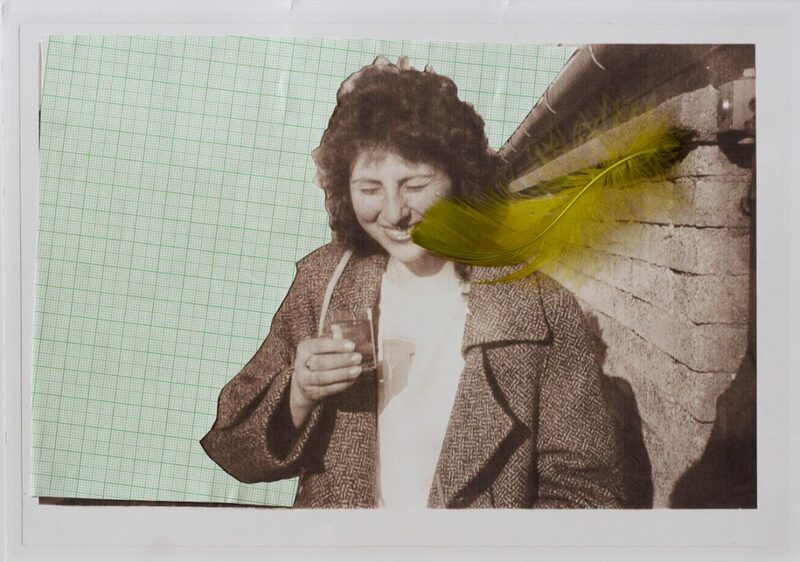 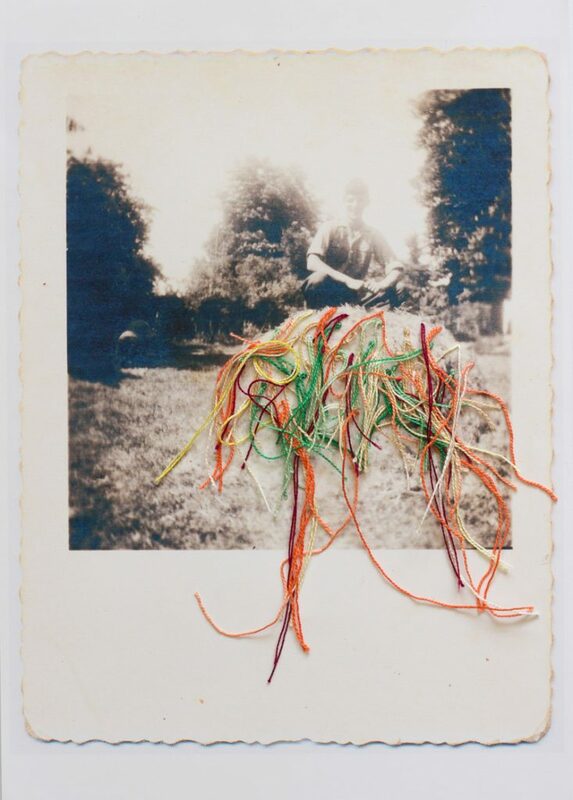 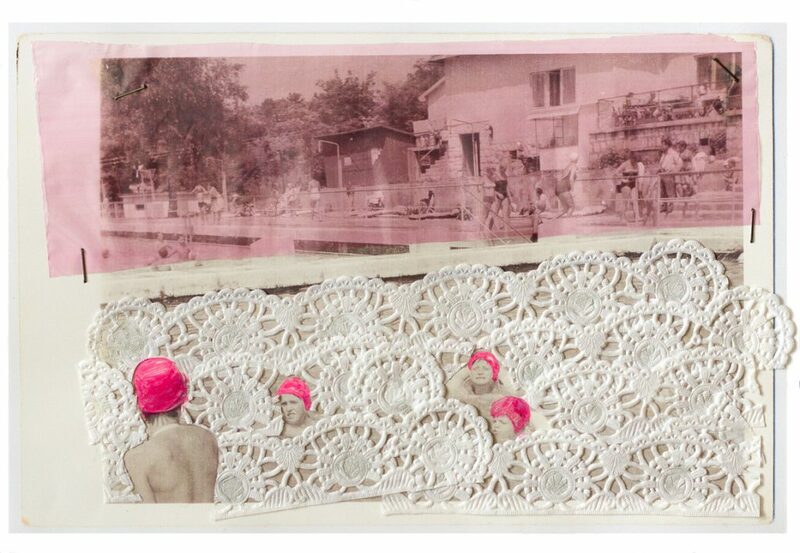 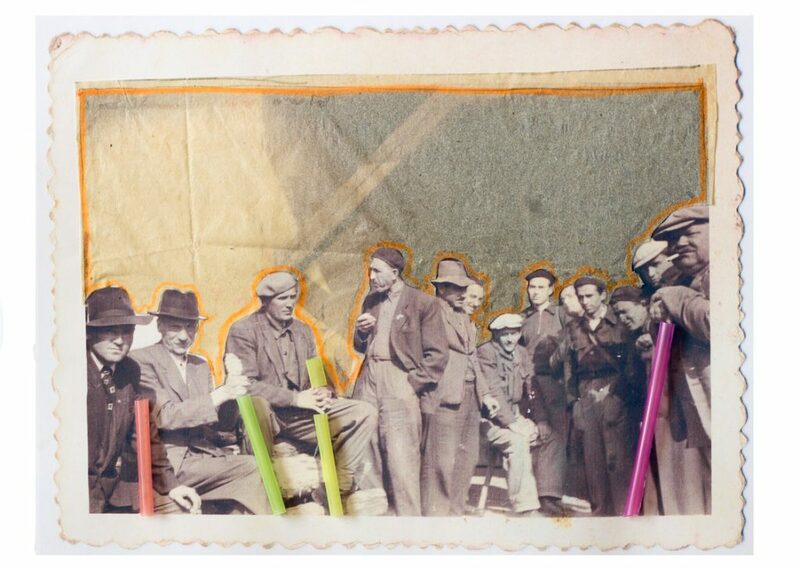 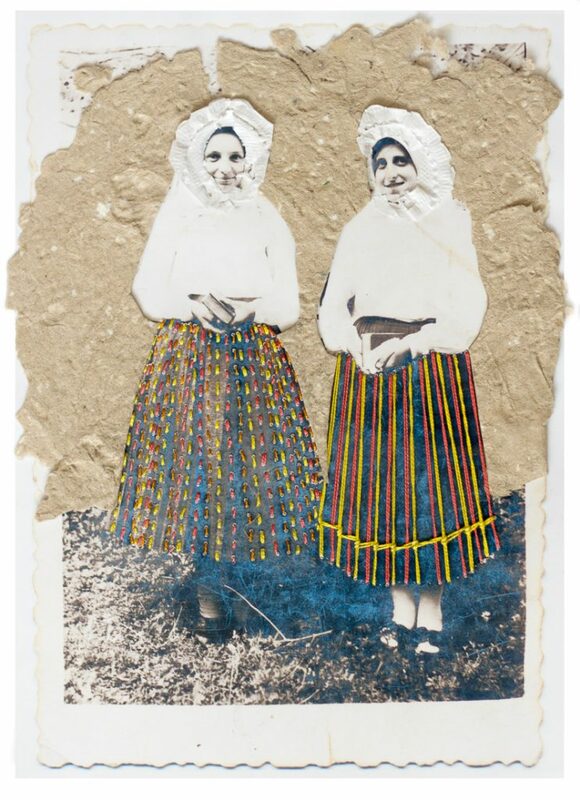 Pustaiová picks photographs from the archive and amends them with handicraft artefacts of the past and the present – lace, color stickers, matches, feathers, millimeter paper, with a sense of irony. 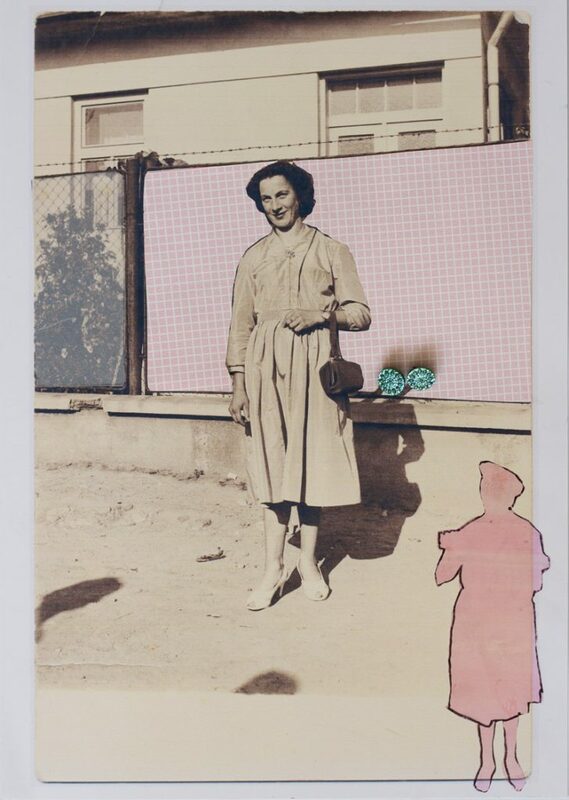 The deliberately decorative character of the interventions and the context in which they are found constructs an intelligent commentary on the gender stereotypes of the typical Central European family. 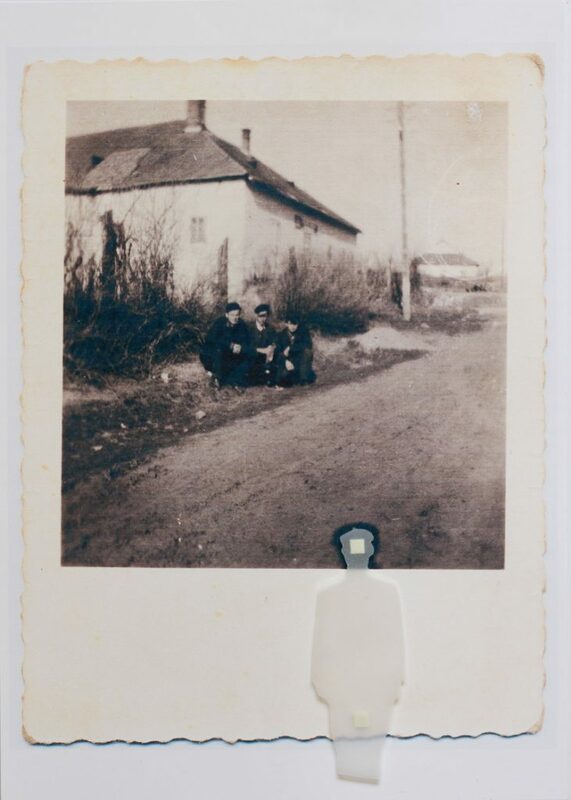 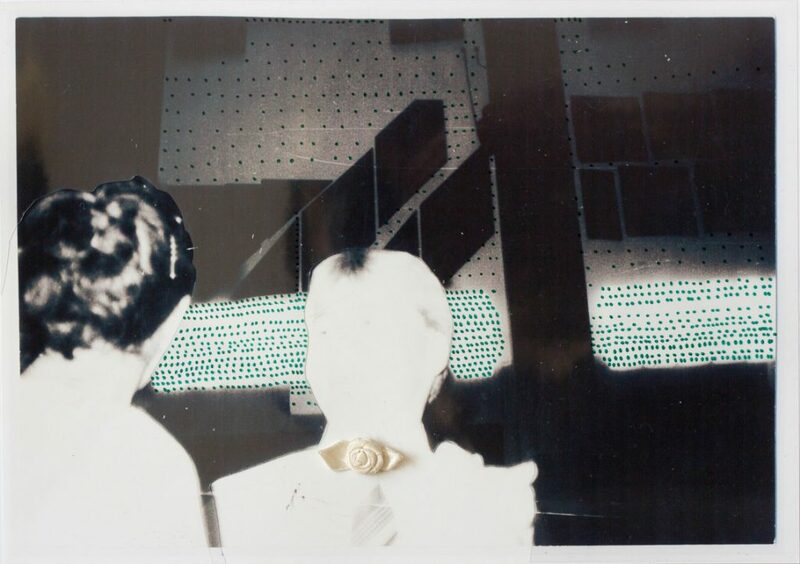 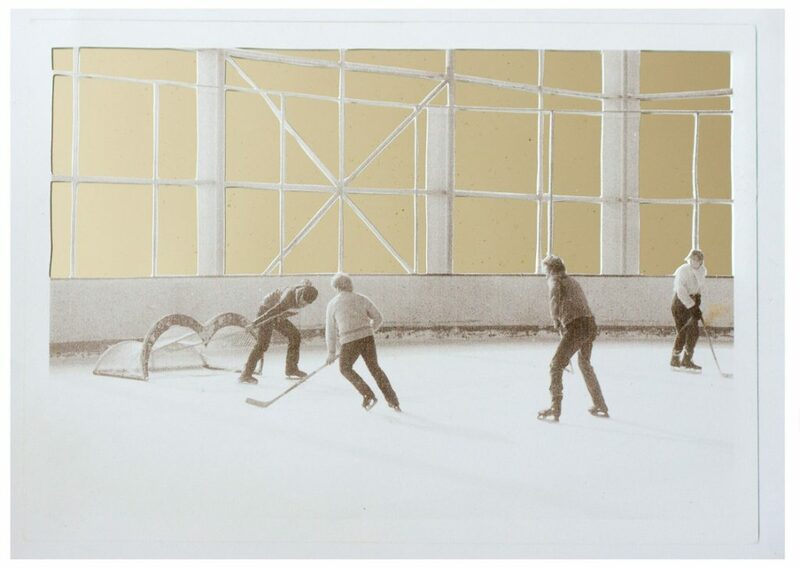 Pustaiová is not the only artist working with the photographic archive. 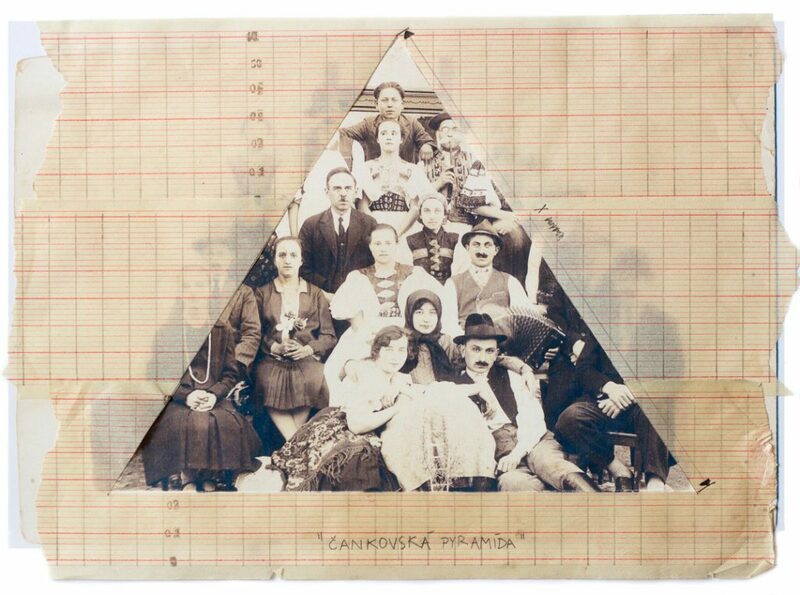 However, where others express themselves with deadly seriousness, Pustaiová’s style is easy, without the unnecessary oversimplification and distraction of the conceptual depth of the subject matter. 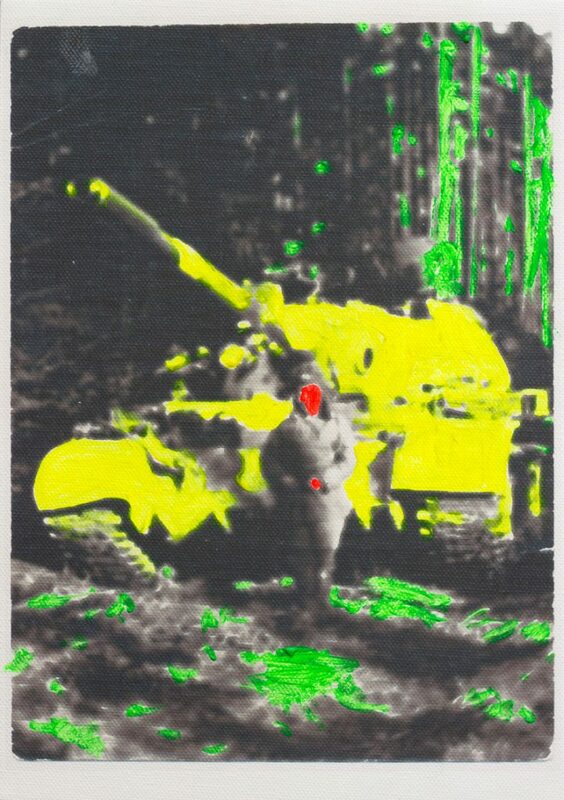 Series consist currently from more than 100 images.